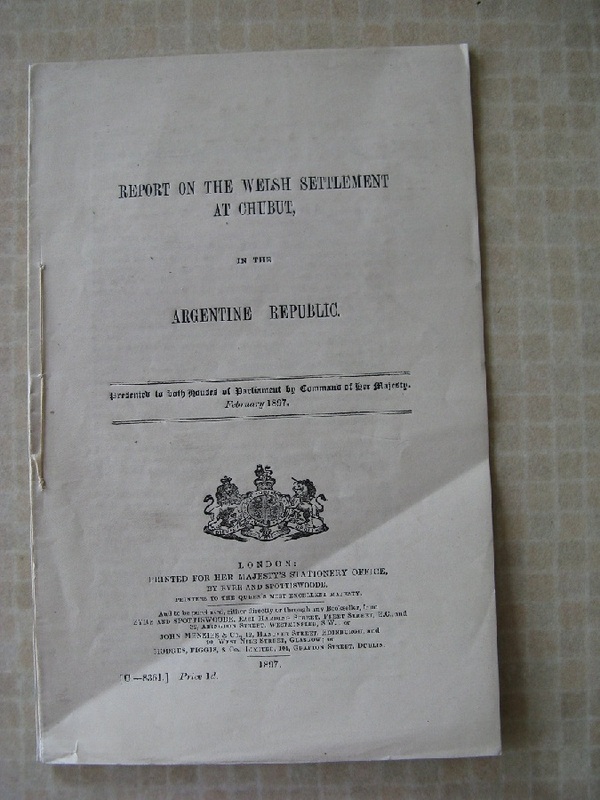 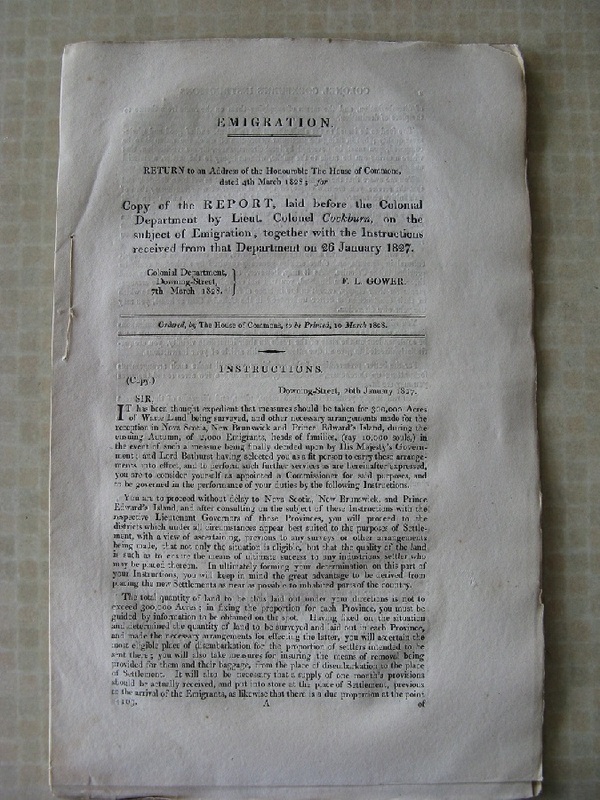 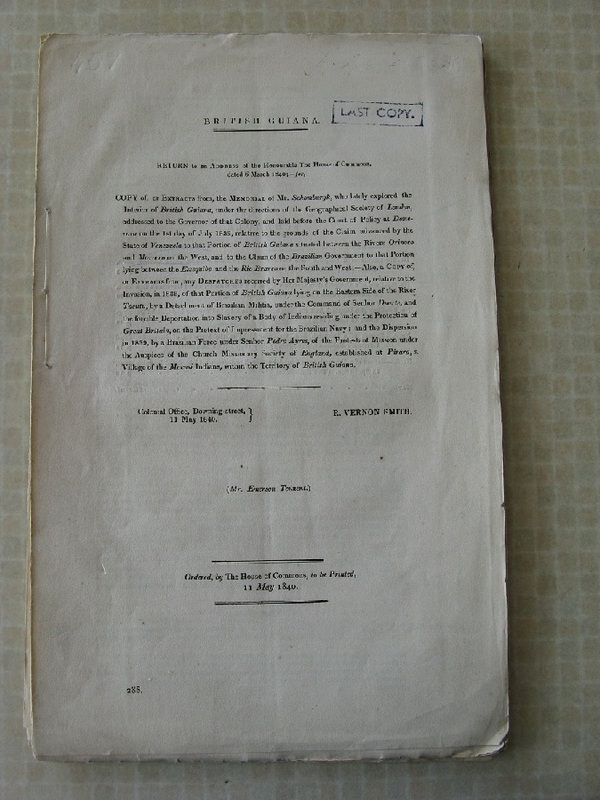 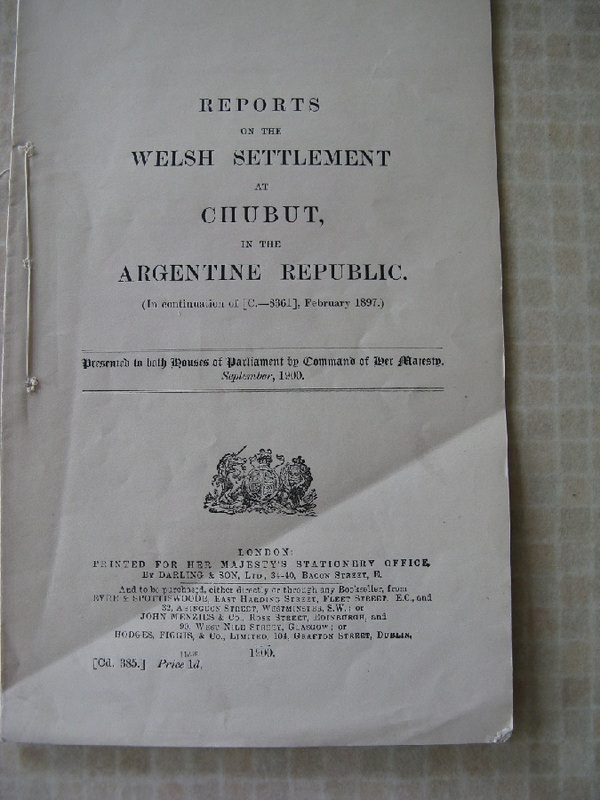 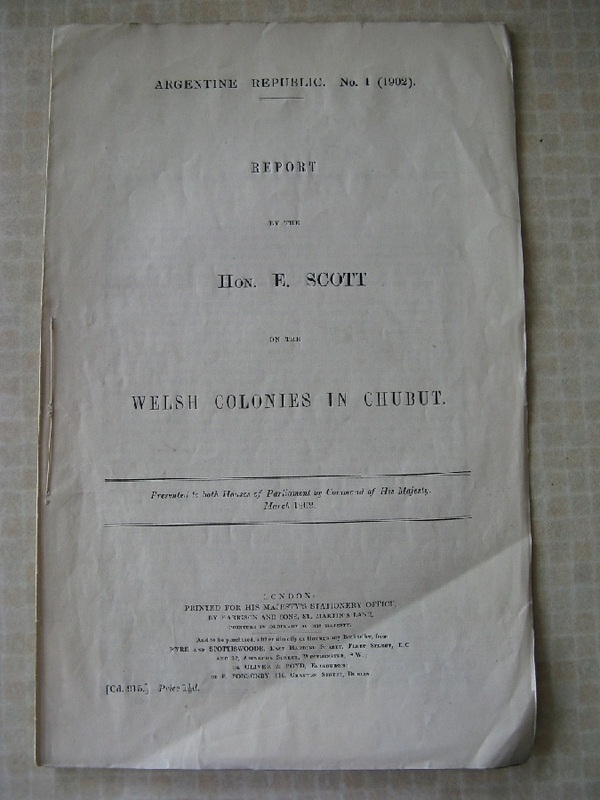 Title REPORT ON THE WELSH SETTLEMENT AT CHUBUT, IN THE ARGENTINE REPUBLIC. 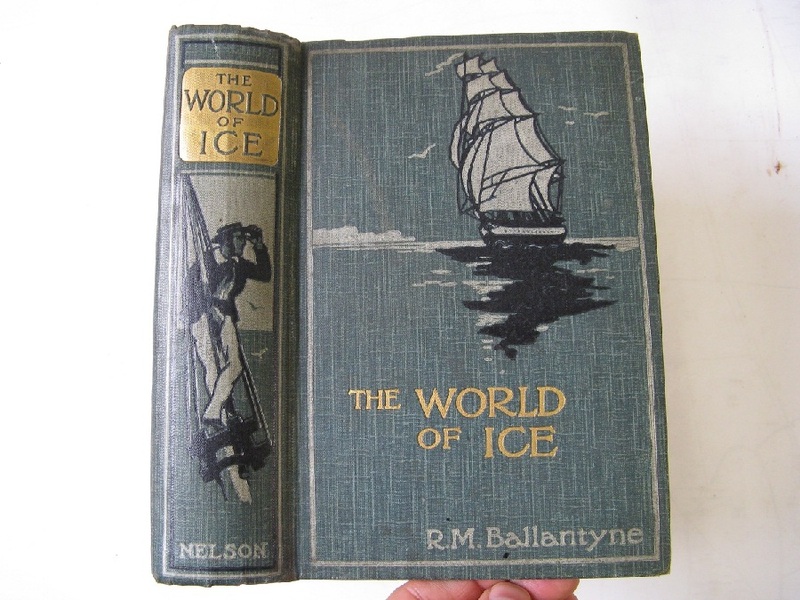 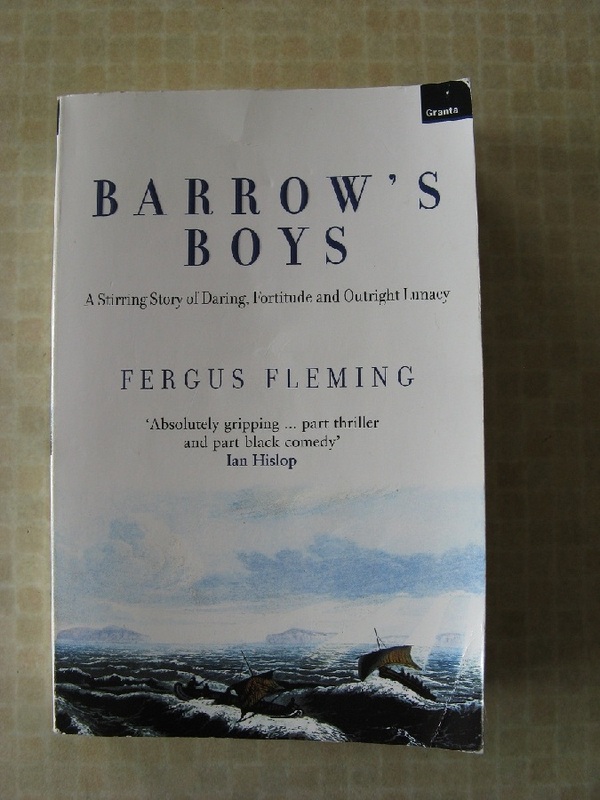 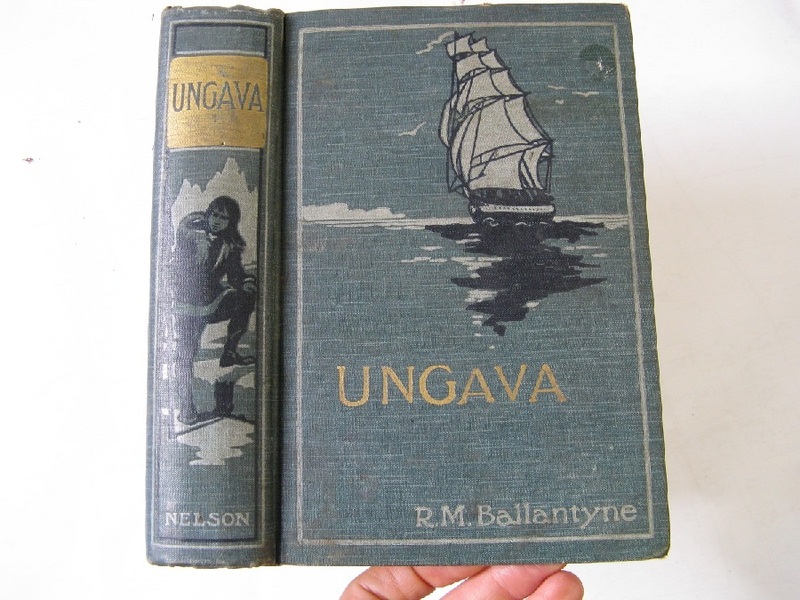 Title THE WORLD OF ICE or The Whaling Cruise of "The Dolphin" and The Adventures of Her Crew in the Polar Regions. 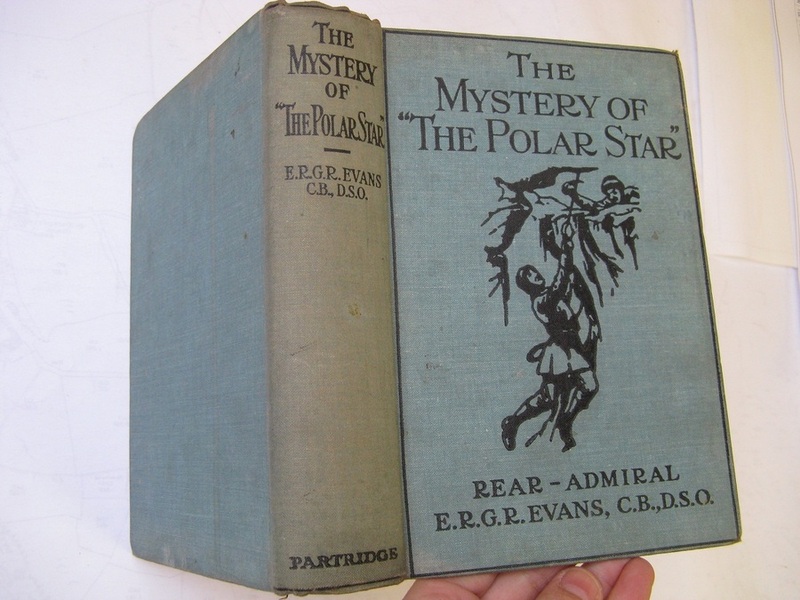 Title THE MYSTERY OF THE "POLAR STAR". 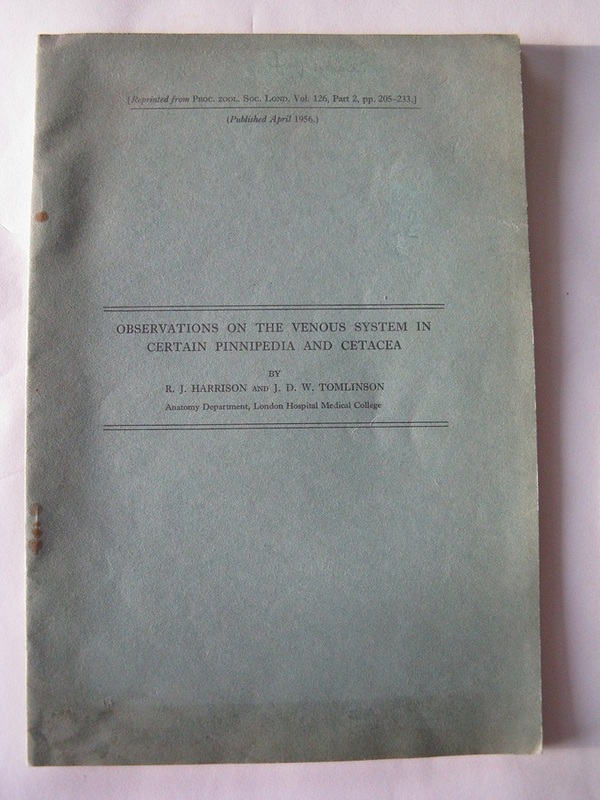 Title OBSERVATIONS ON THE VENOUS SYSTEM IN CERTAIN PINNIPEDIA AND CETACEA. 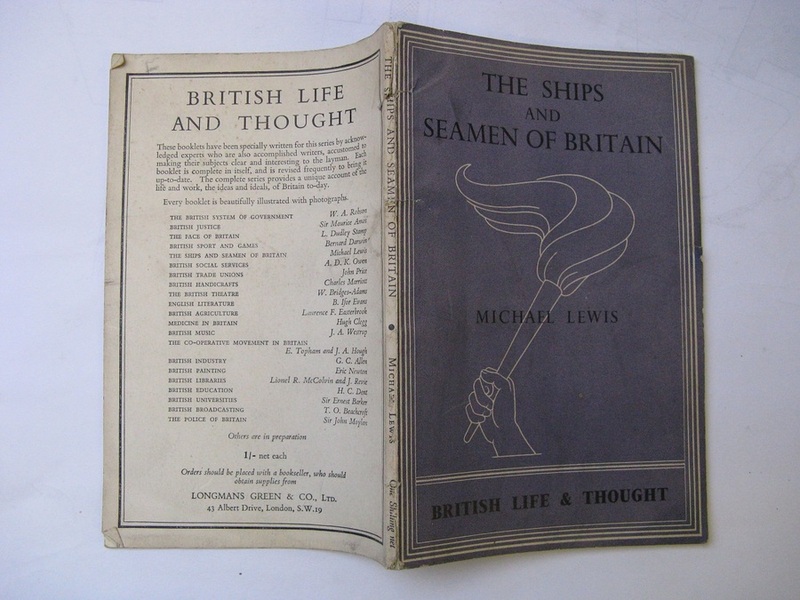 Title THE SHIPS AND SEAMEN OF BRITAIN. 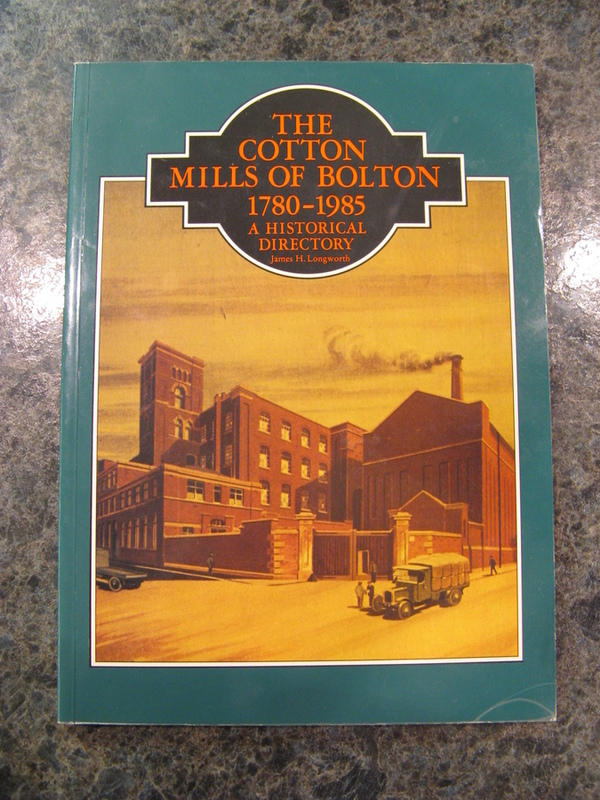 Title THE COTTON MILLS OF BOLTON 1780-1985: A Historical Directory. 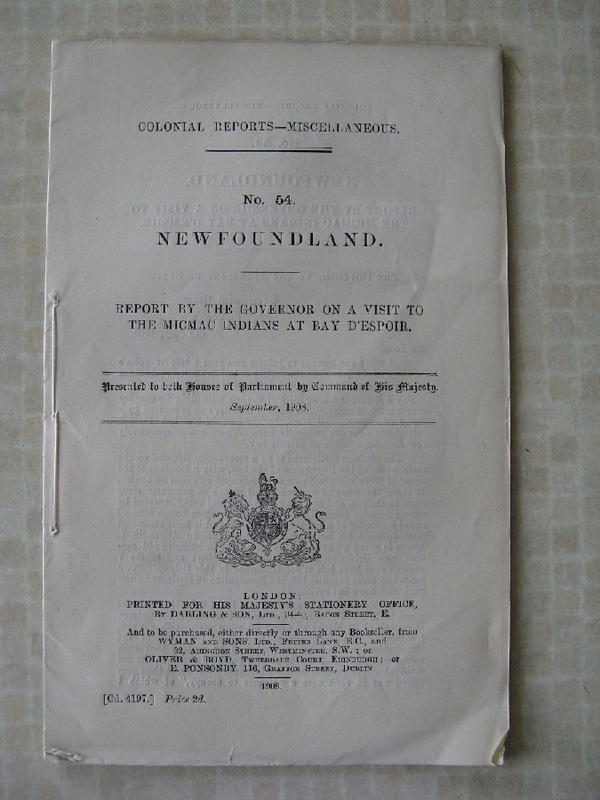 Title COLONIAL REPORTS MISCELLANEOUS No.54 NEWFOUNDLAND: Report by the Governor on a visit to the Micmac Indians at Bay D'Espoir. 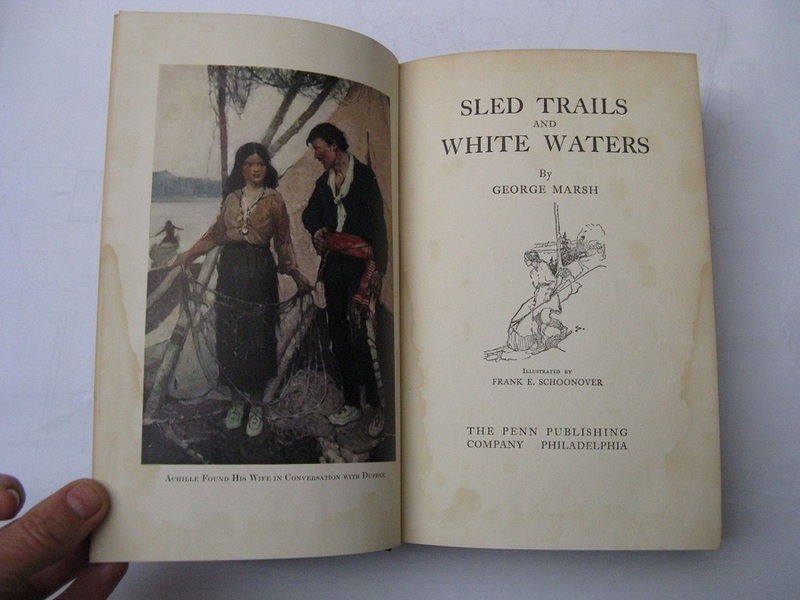 Title SLED TRAILS AND WHITE WATERS. 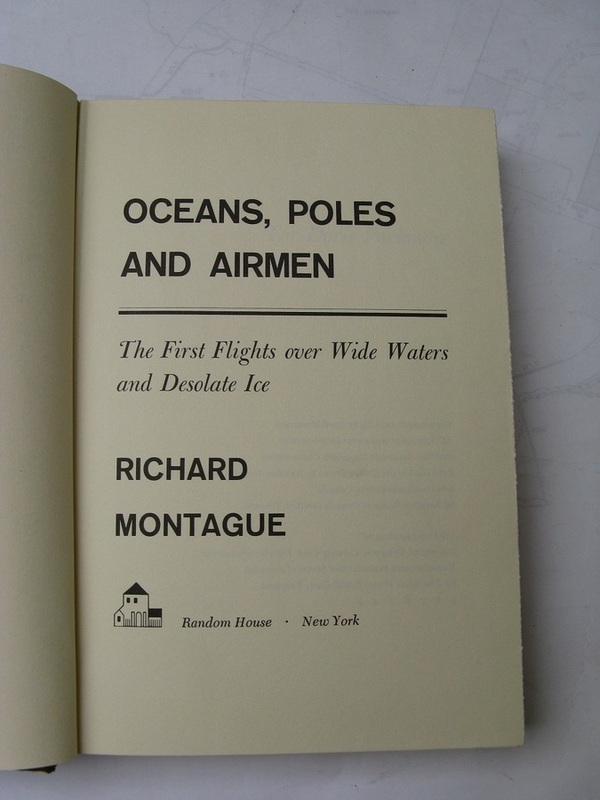 Title OCEANS, POLES AND AIRMEN: The First Flights over Wide Waters and Desolate Ice. 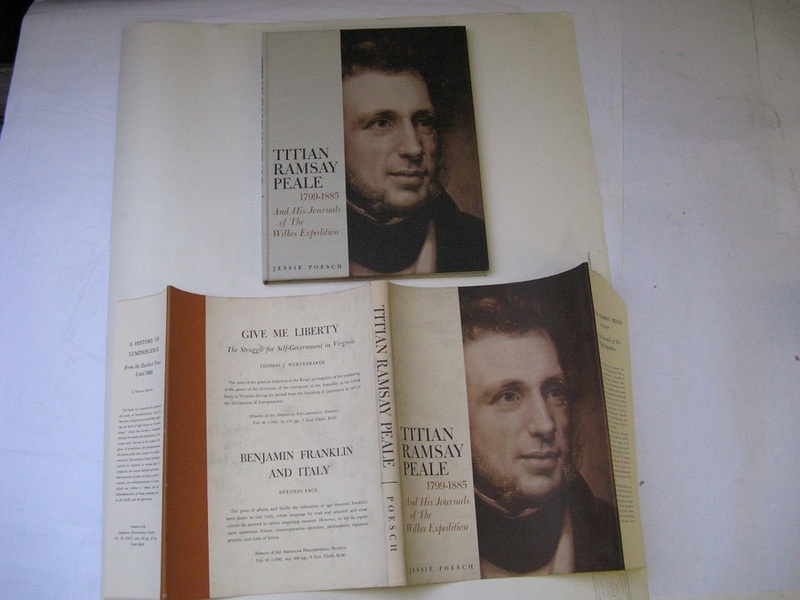 Title TITIAN RAMSAY PEALE 1799-1885 AND HIS JOURNALS OF THE WILKES EXPEDITION: Memoirs of the American Philosophical Society held at Philadelphia for promoting useful knowledge, Volume 52. 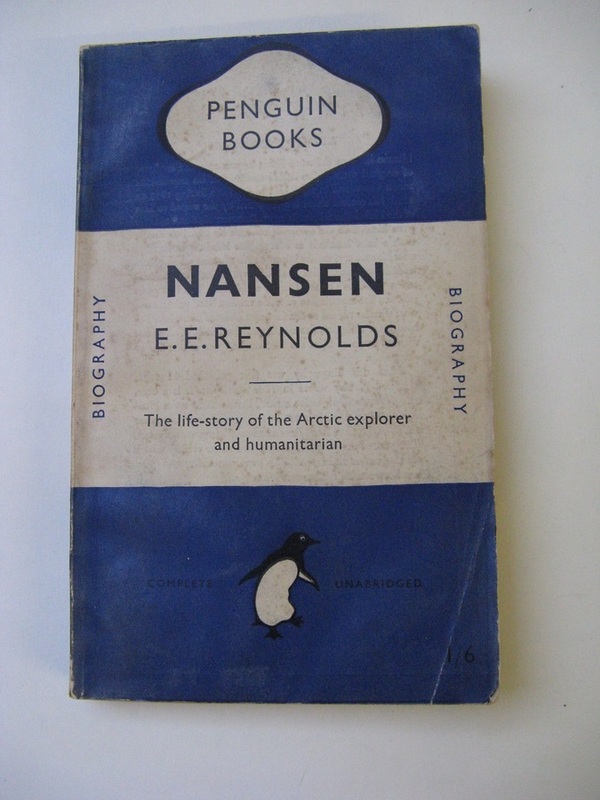 Title NANSEN: The Life-Story of the Arctic explorer and humanitarian. 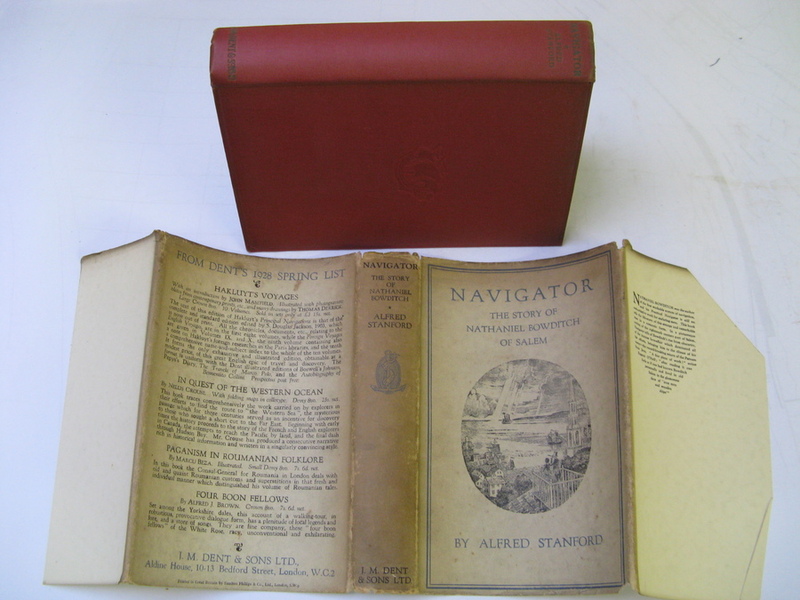 Title NAVIGATOR: The Story of Nathaniel Bowditch of Salem. 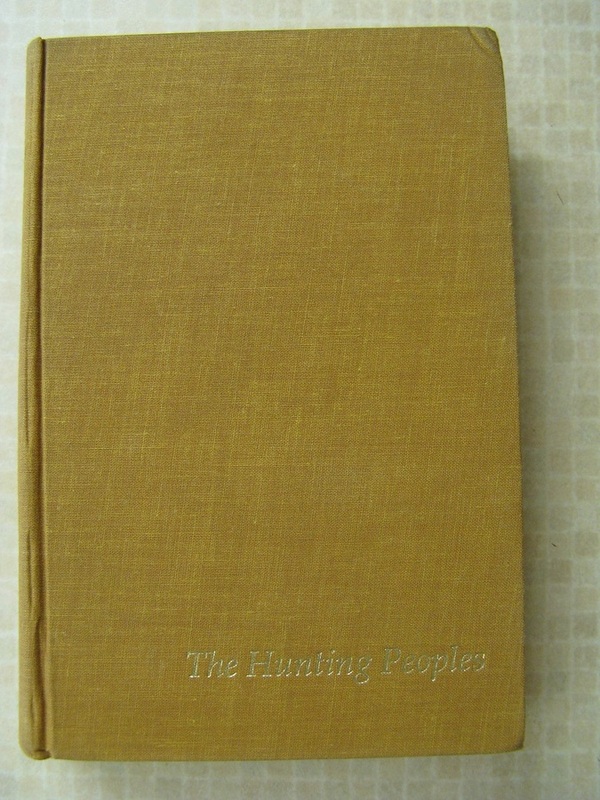 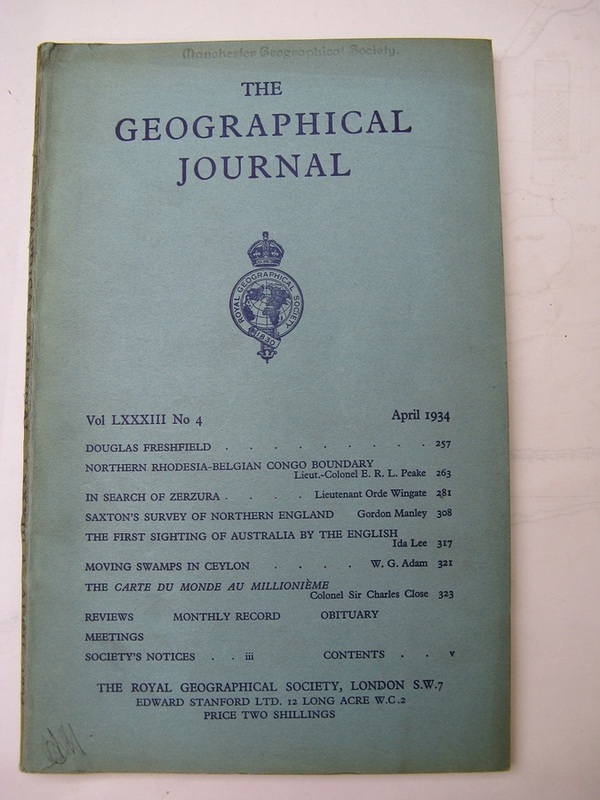 Title THE GEOGRAPHICAL JOURNAL, VOL LXXXIII No 4, April 1934. 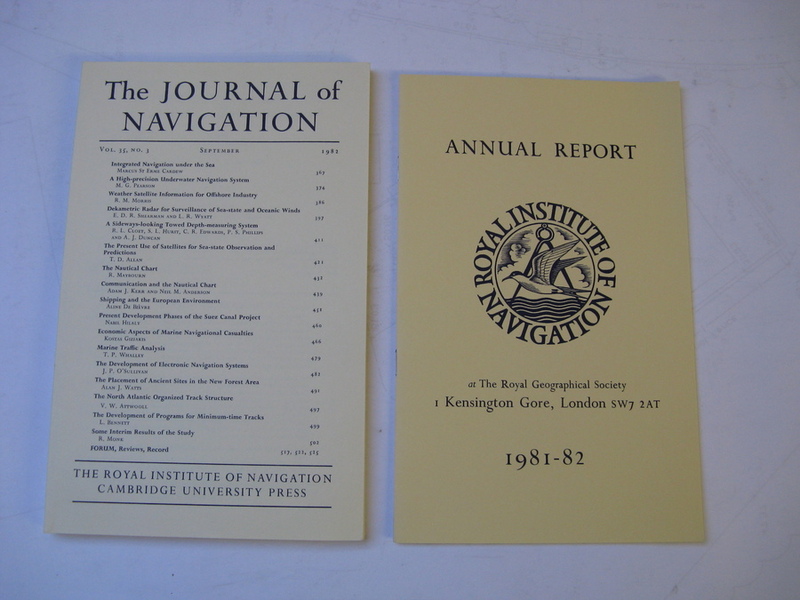 Title THE JOURNAL OF NAVIGATION: Vol.35, No.3, September 1982 along with The Annual Report 1981-82. 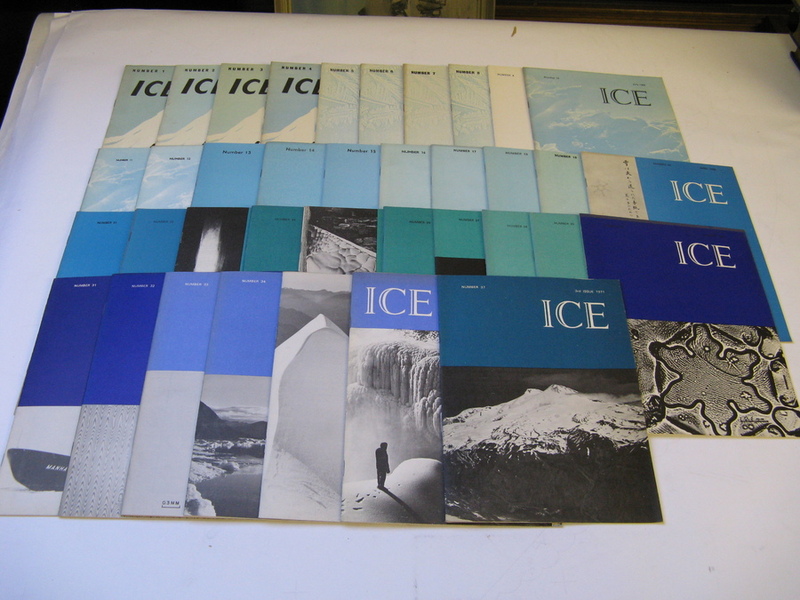 Title ICE: NEWS BULLETIN OF THE BRITISH GLACIOLOGICAL SOCIETY: 37 Issues, Complete set from 1958 to1971.